Progressive rock and experimental music personality Robert Wyatt said goodbye to the music world in 2014 when he announced his retirement with the cryptic statement, “there is a pride in (stopping), I don’t want (the music) to go off.” That didn’t mean that something pre-dating his retirement wouldn’t surface, however. And surface it has. 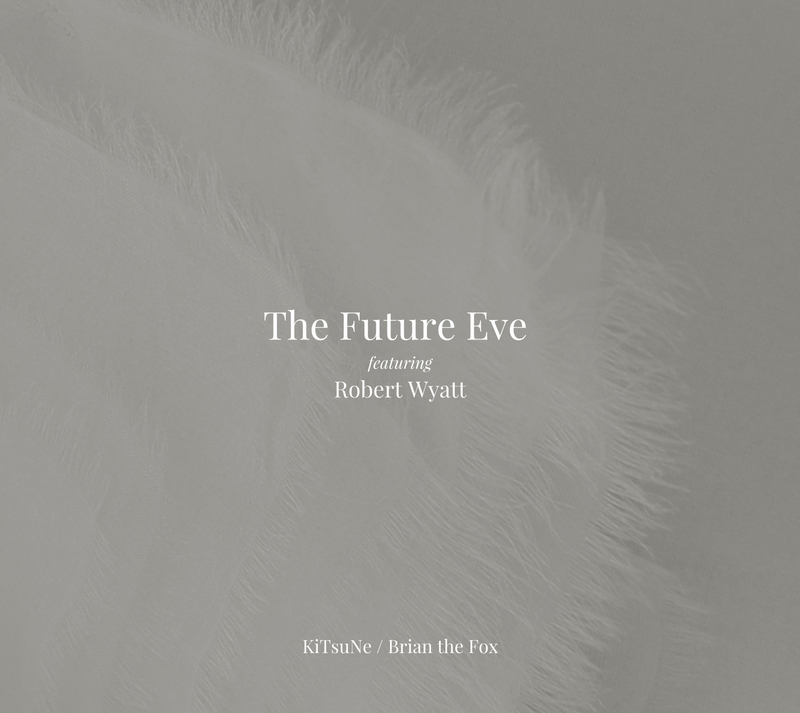 Tokyo-based label Flau has announced the forthcoming release of “KiTsuNe — Brian the Fox,” a collaborative album between Wyatt himself and music maker The Future Eve. The Japanese musician, who won’t disclose his actual name but records as Th, was noted in some circles for obscure releases in the mid-1980s under the moniker Tomo Akikawabaya. 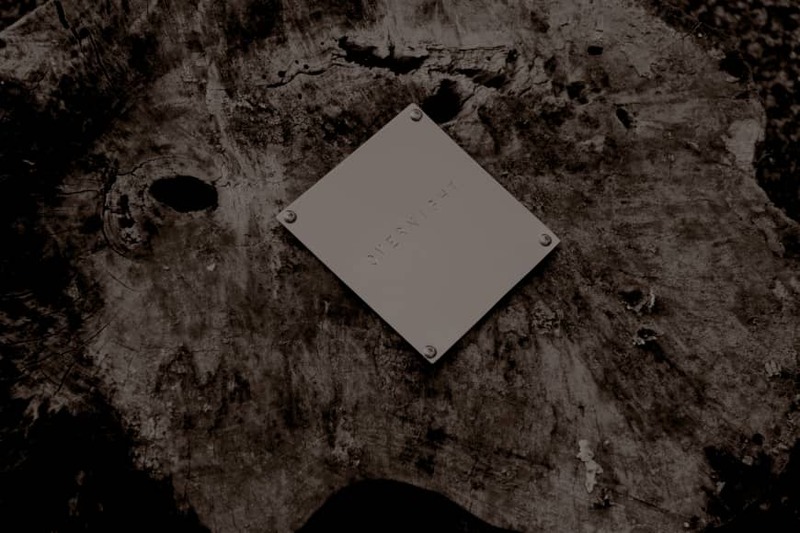 But in 2015 New York label Minimal Wave reissued a broad slice of his ’80s oeuvre as “The Invitation of The Dead,” an album that scored him points for his analog creations with a wider, modern-day audience. So how did these two sonic explorers get together? Th received the tape — complete with four takes — in 1998. He chose one take, dubbing layers of sound before handing it over to Takaaki Hanya, the other half of Th’s duo Beata Beatrix. “It was drastically dramatically changed and completed after a total of two years,” says Th. At this point, the music maker himself is referring to the second part of the album, “Ring Version.” More than just a reworking, or a few new ideas, it represents Th’s emotional and spiritual struggles. In that sense, the tracks, titled only under the sparse guise of numerals, reflect for the most part the automatic cycle of nature, the circle of life. Sounds created by mechanical processes rather than by human composition make themselves known throughout: Resonance and reverb instead of virtuosity or traditional instrumental skill form its main body. This is something that Th refers to as the audio version of action painting, the spontaneous daubing and splashing of paint in an abstract way. Accidental creation and destruction, mirroring the work of nature itself. A varied repertoire of techniques and equipment make up the bulk of how “KiTsuNe — Brian the Fox” ends up sounding, while showing Th’s technically minded approach to creating music — “a different approach from my usual method of music production,” he says. He uses an old MIDI converter (producing sounds “which could not be created by human hands”), an analog tape echo machine and looping process, overdubbing, “various synthesizers” and much more. Relatively simple manual analog tricks but handled differently to produce the rich complexities featured on the album. Using the combination of analog tape echo and looping gives the more poignant second half of the album its name. “I see this as the ring process,” Th says — “ring,” of course, being a epithet for reincarnation. It’s not the first time that Th has explored the idea of the eternal cycle of rebirth. One of his Tomo Akikawabaya tracks from 1984’s “The Castle” is, in fact, quite simply called “Rebirth.” It’s a beautiful piece; beginning with bright, decaying drones almost like chanting, it features soft, warm chords painting an unfolding soundscape, and ends with minimalist chimes on a bed of static. The chords, their tone and sparkling chrysalis progression, present an idealistic, romanticized journey of rebirth. Summoning this constant state of flux — the roving soul traversing earth and sky — for Th, Wyatt’s lyrics felt close to the Buddhist sentiment of impermanence, “because of the simple tight expressionism.” In fact, the way that Th extends the syllables, draws the words out, barely varying in pitch, calling out plaintively and practically monotone, almost sounds like a Buddhist chant itself. Instrumentally, the rest of “04.08” is a cross between gleaming light, sand hitting the inside of an hourglass and warm, in utero-esque white noise. A cross between a squall and a religious experience, this track feels not overtly like a reflection of Th’s mind in turmoil following the loss of his mother. Instead, this closing track feels like letting go, the bright tones of it golden and positive, its lower end blanketing rumbles like a tract of comforting relaxation. Peaceful, in a way. At the same time, Th explains that he wanted “to try to capture the mind behind the tape more than the music itself.” Hence the subtitle of “Brian the Fox”: a homage to Wyatt’s original work from which he created 12 tracks, like variations on a theme. As much as it is an emotional journey, it truly is a deep dive into making experimental music. And that’s something that really does reflect the mind of Robert Wyatt. Th says the substance of the forthcoming album is “the (original) tape itself and the time Mr. Wyatt spent in his room working. Stepping away from his usual methods has perhaps put Th in the same shoes as Wyatt, resulting in a work that is as much a collaboration as it is a love letter between musical minds. In its very essence — of reusing and recycling sound as well as ideas — it is the perfect reflection of rebirth. From 1998, when Th first received the fateful DAT tape from Robert Wyatt, until now, “KiTsuNe — Brian the Fox” has been an ongoing work in progress. Art is never finished and it’s the slow completion of this project that is testament to that belief. 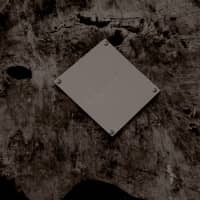 From that, what began as a simple, unexplored idea has turned into an experimental album of epic, if not endless proportions. 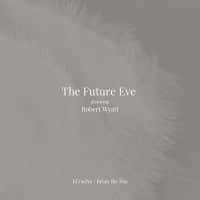 “KiTsuNe — Brian the Fox” by The Future Eve, featuring Robert Wyatt, is out March 6 in Japan and March 22 overseas via Flau.